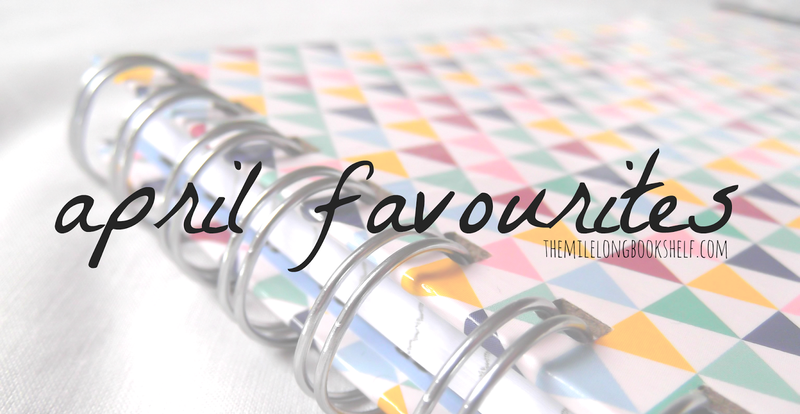 Hello and welcome to my April favourites! At the end of every month I show you the things I've been loving recently, from beauty products and books to music and apps. Enjoy! 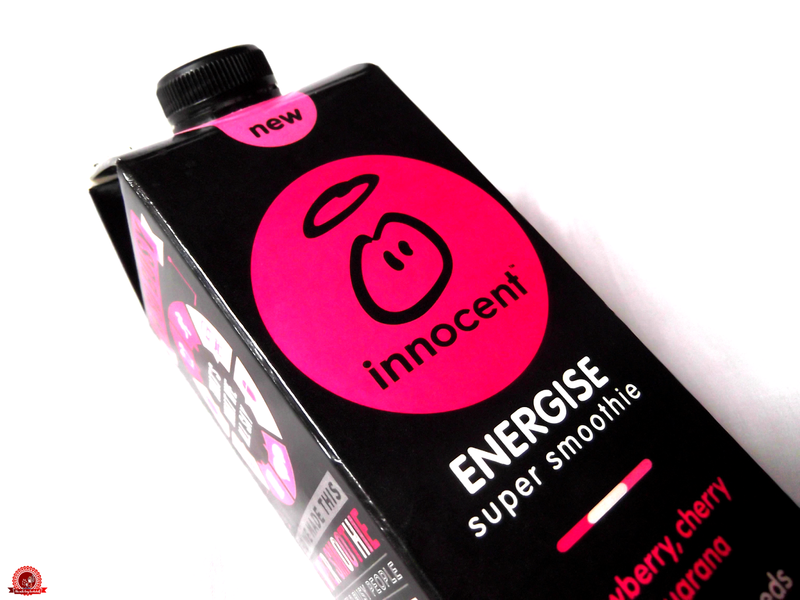 Innocent - aka the best smoothie company ever - has been a favourite brand of mine since I was little. I used to beg my mum to get me a bottle of the yellow smoothie, Mangoes and Passion fruits, every time we went shopping. Yes, as a child I liked fruit. I've never been one to conform to stereotypes. Nowadays, my favourite flavour is the Energise Super Smoothie, containing strawberry, cherry, guarana, flax seeds, beetroot juice and a whole bunch of vitamins. It tastes better than it sounds, I promise. Also, I was just browsing their website to get the link for this post, and I found their fruit and veg juices. What? Why didn't I know they exist? And why does nowhere near me stock their new limited edition Perfectly Pink smoothie? I want them all. WHY ARE MY LOCAL SUPERMARKETS SO ANNOYING? 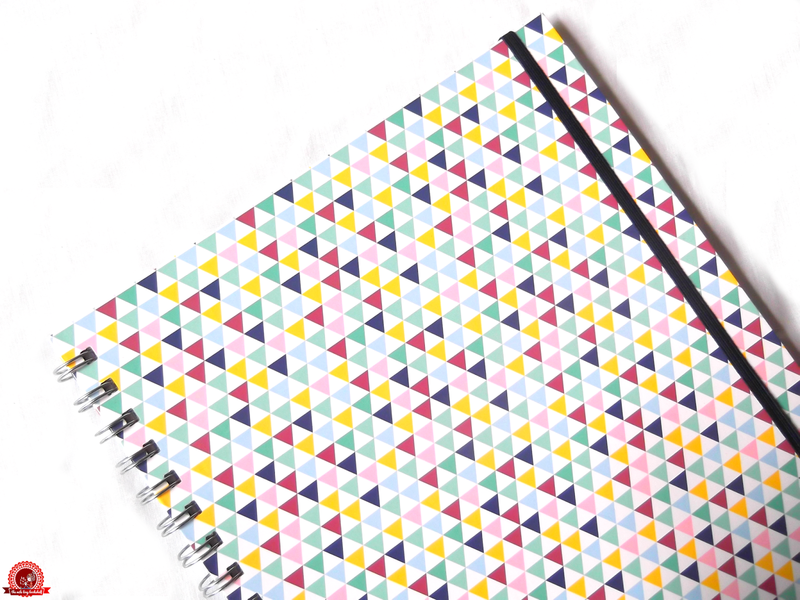 I like stationery a lot, it's my obsession, and I recently picked up two of these A4 notebooks from Sainsbury's. They're nothing fancy, but I really like the pattern. Is it just me or do they look like rainbow doritos? One notebook is currently empty, while the other is being used for History and English revision, but considering my exams will be over in a couple of months, they'll be used for something much better, eventually. I'm not a fan of Rita Ora, but I have to say her new Rimmel collection is beautiful. They're all colours that I've never seen as nail varnishes before and this, in particular, is the one I fell in love with. Different screens show colours differently so I'll just confirm: it's lilac, not grey. I didn't get much reading done this month, unfortunately. 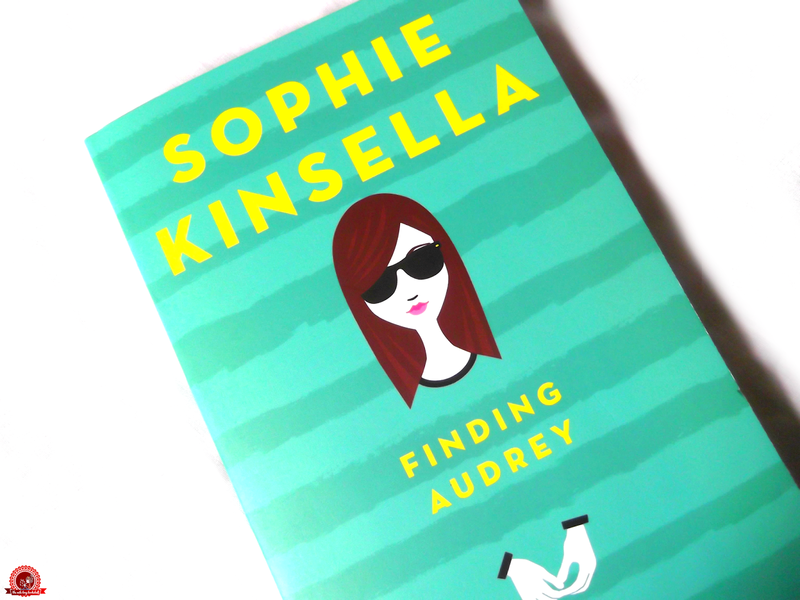 Out of the books I did read, the best by far was Finding Audrey by Sophie Kinsella, which comes out in June. It's about a girl with social anxiety, and it didn't disappoint. Kinsella really gets it, and the topic was handled maturely and responsibly. My full review will be up soon. I did not know Sophie Kinsella had a new book! I'm definitely checking that one out! I have read all of her other books, with Twenties Girl being my favorite one.